This one was pretty simple to figure out. 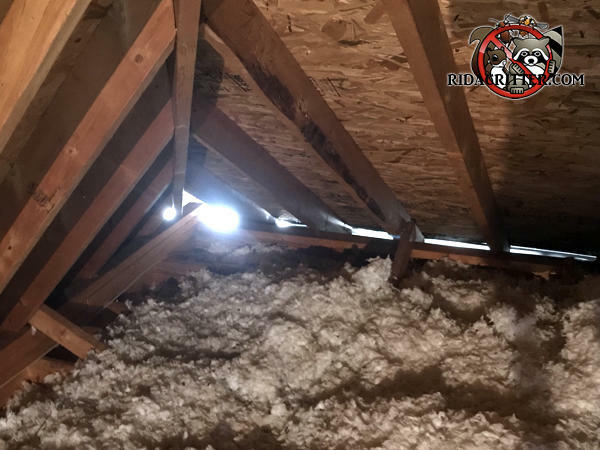 Not only is the insulation full of burrows and droppings, but the sun is shining through the opening that the squirrel used to get into the attic. Inspector Clouseau's services were not needed this time.